Dr. Jill Rutherford studied medicine at University of Alabama and completed her residency at University of Alabama Medical Center. She is board certified in the field of radiology and critical care medicine. 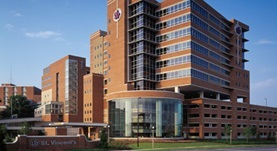 Currently, Dr. Jill practices at St. Vincent’s, Birmingham.